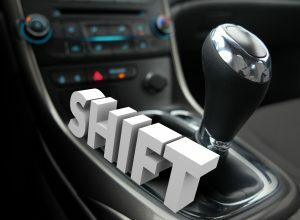 Virtual Challenge Big Shift #1: Why Can’t I Wholesale Lease Options? Exciting news! I am launching a brand new “Virtual Lease Options Challenge – Case Study” in a brand new market – from scratch… And you are invited to walk with me in the journey. Listen to this podcast below if you want more information. I keep hearing from local experts that Lease Options don’t work in the Great State of Texas, what are your thoughts on that?